Wow! What a terrible app! If you plan on trading on your iPhone you better think twice before downloading this piece of crap and company. I've been scammed by this company from other products that I bought which was complete garbage. They will take your money and run. Very much of a scam. When I called and complained all I transferred to their sales department in the attempt to buy something else! Do not download this app! The prices are almost always wrong! Crap app and crap/scammy company. Oh. Also they mislead you into thinking this is real time market data. 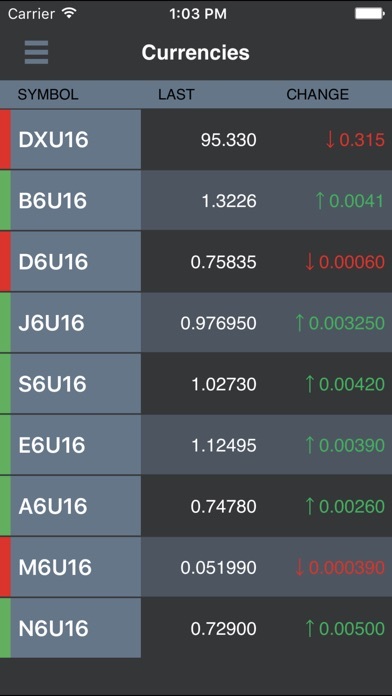 Even after you purchase all their premium feature you do not get real time market data. That costs a lot more! Very misleading. Lots of other apps that are so much better!! ~this app had potential. Not happy with it at all. Good thoughts but poor execution. 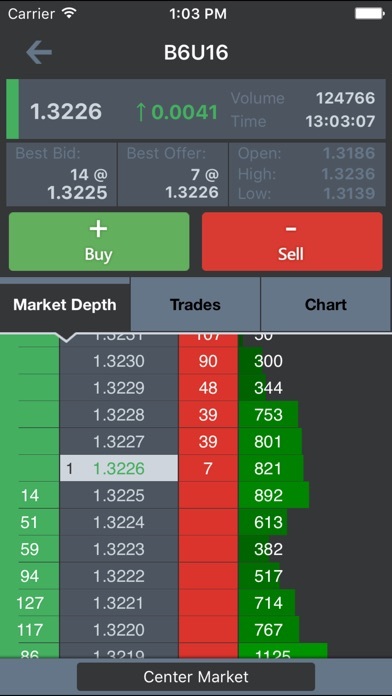 Best mobile app to receive streaming market data! My husband will be excited to be able to trade using his iPhone and his iPad. ~~~~ Will be telling all my friends who trade futures about it! Especially live the interactive charts. Easy to use interface and correctly streaming data make this a must-have for any broker, farmer, or merchandiser. Well done! Barchart hit this one out of the park once again. Not only is this app user friendly, it allows me to customize settings to tailor my needs. 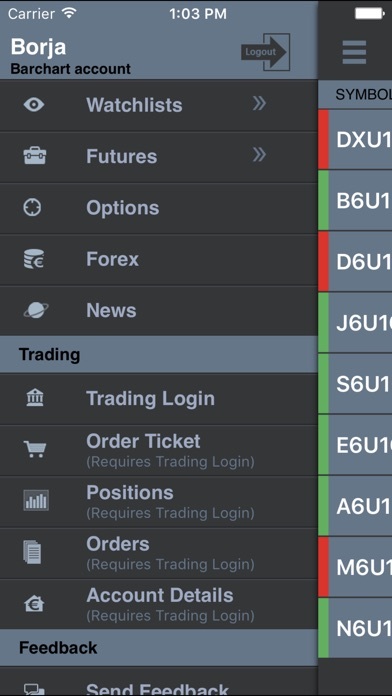 Barchart Trader - Realtime Quotes and Futures Trading.